There are so many amazing things happening in design and innovation across the world, and we want to share our favourites with you. So, in the first of an ongoing series, here are our favourite design podcasts. Into design? Designbetter.co is for you. The podcast — supplemented by books and workshops — covers best practices, stories and insights from the world’s design leaders. Recent interviewees include Jake Knapp, the mastermind behind Sprint (a Portable fave) and Dan Winger, the Lego Future Lab Designer (which we think is quite possibly the most fun job in the world). We love this season's focus on what it means to be a product driven company and how interdisciplinary collaboration can help to create amazing products. 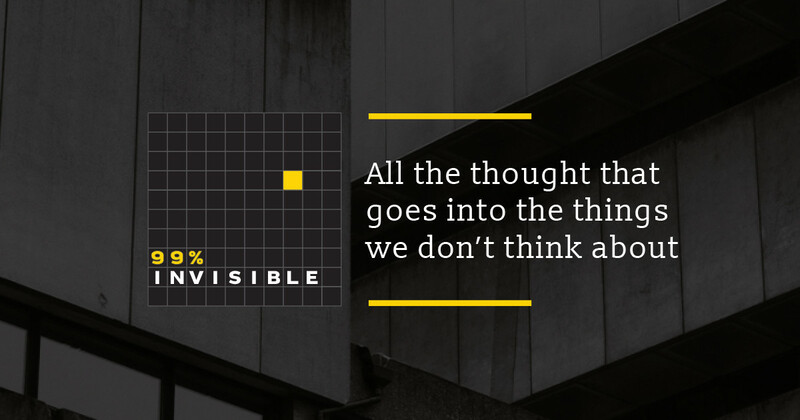 99% Invisible is all about how ideas come to life; from the origin of the fortune cookie to optical illusion speed bumps. We like it because it gets you to think about the things that we don’t tend to think about — the unnoticed design that shapes our day-to-day experiences. With over 150 million downloads (and a few Webby Awards) this podcast is popular for good reason. 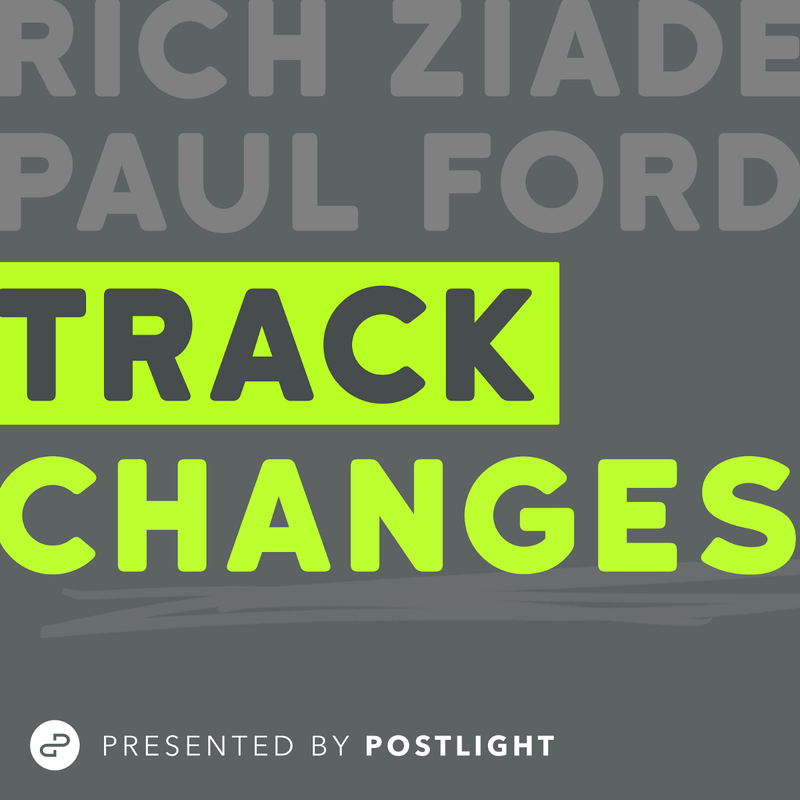 Track Changes is a weekly podcast about technology and culture hosted by Paul Ford and Rich Ziade, the founders of New York digital agency Postlight. Through funny interviews with creative thinkers and their own experiences, the podcast provides an insightful but hilarious look into the ever evolving digital landscape. If you’re like us, you’ll be back each Tuesday hanging for the next episode. 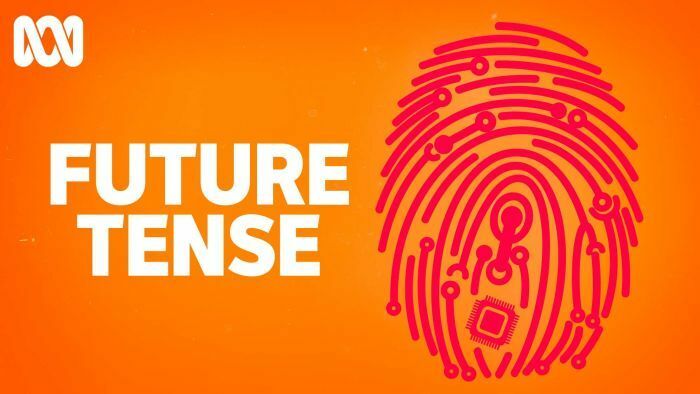 As the name suggests, Future Tense is all about the social, cultural and economic implications of rapid change. It takes a critical look at new technologies, approaches and ways of thinking — from politics and health to media and pop culture. In doing so, it helps make sense of the big issues we’re facing, and what we may be able to do to solve them. Design Matters explores creative culture and design through interviews with directors, writers, musicians, artists and other design luminaries. Founded in 2005, the podcast was totally ahead of the game and is generally considered the longest running podcast about design. There are now more than 300 interviews online, so get listening. Feature image credit Mynd Works. Get in touch to find out what Portable can do for your organisation.